Prayer is NOT OPTIONAL for a Christian. It’s one of our most valuable, but least used weapons in our arsenal. 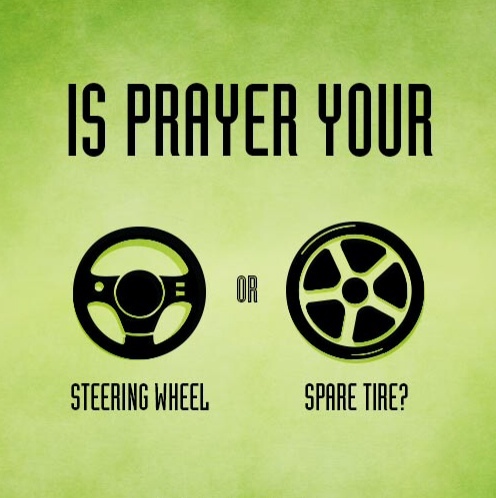 There are really only 2 good times to pray. When you feel like it, and when you don’t. That’s me and you… We have the great privilege of walking into the throne room of the creator of the universe for ourselves. Enjoy Him as a Good Father that LOVES to spend time with YOU. Talk to Him and take time to listen. You’ll be glad you did.